Yo Gotti has released an album stream for his latest project, I Am, well ahead of the scheduled release date. The album has appearances from J. Cole, Meek Mill, and Rich Homie Quan, the latter on the song "I Know" which samples Luniz&apos;s "I Got 5 On It." 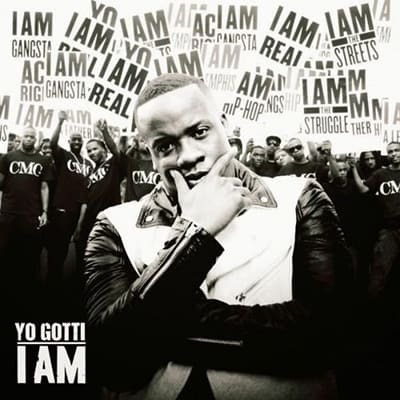 The album is Gotti&apos;s first release through Epic Records, but it will only be coming out November 19. RELATED: Listen: Yo Gotti f/ J. Cole "Cold Blood"
RELATED: Listen: Yo Gotti "LeBron James"